Integrated Pest Management and Schools by Author, Cassie Krejci, Ph.D.
As we find ourselves in March already, it’s hard not to notice the students getting restless for Spring Break and eventual summer vacation. One thing we don’t want to see students get restless about is the presence of bugs in their classrooms. Schools across the United States utilize school integrated pest management (IPM) programs to combat insects with a balanced approach. I have written about IPM in the past, in which we outlined the very general concepts of IPM. 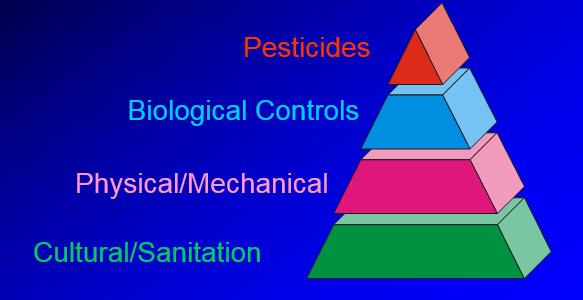 Integrated pest management is an ecological approach to the control of target pests in which all available necessary control techniques are systematically consolidated into a unified program. The goal of an IPM program is to manage pest populations while avoiding economic damage and minimizing adverse side effects. While these steps are short and simple, they are integral in maintaining control over a pest population. 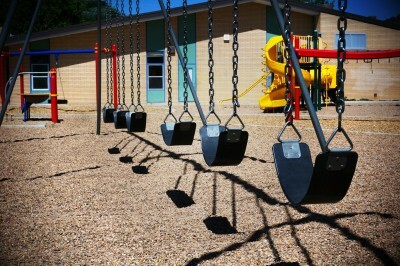 IPM can reduce children’s exposure to pesticides. That’s important because children may be more sensitive to their toxic effects. 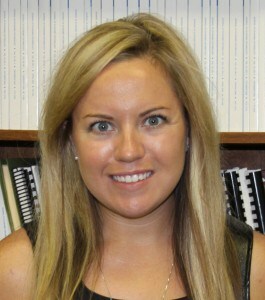 Additionally, they list many resources on their school IPM website. School IPM is a topic covered mostly by agriculture extension services in each state and focuses on pest management after the school is built. However, due to the use of cardboard carton forms during school construction, especially in the south and southeastern United States, problems with insects in schools can be there from the beginning. Cardboard carton forms, or void boxes, are commonly used to form a void space between the slabs and grade beams built on expansive soils. While these are an economic solution, they can initiate issues with insects in the structure from the beginning. 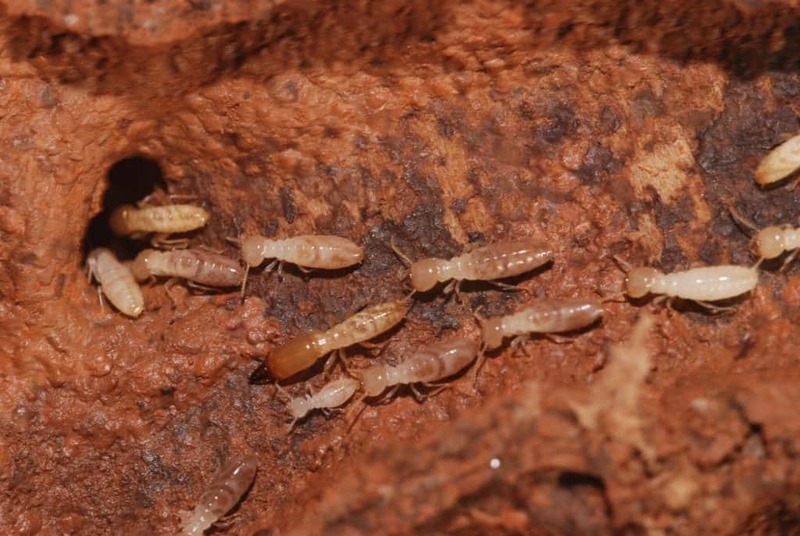 Termites feed on cellulose – not concrete, not paint – just cellulose. Cellulose makes up wood and plant-based products, such as cardboard. When cardboard carton forms are used below the slab it is important to include a barrier that can block termite and other pest intrusion. TERM Underslab Barrier is the only research – developed and proven barrier on the market for this application. 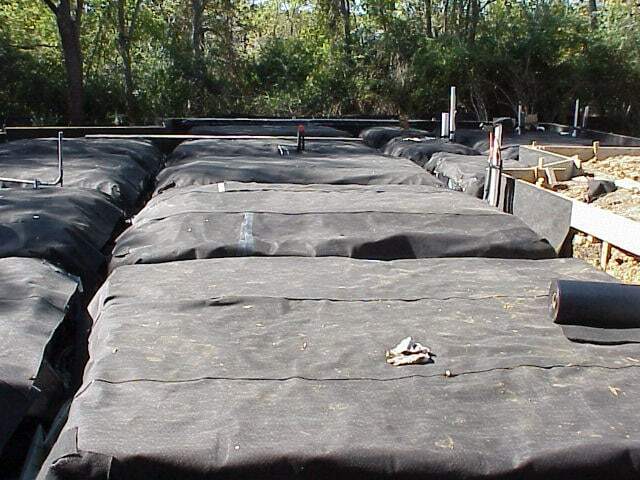 TERM Underslab Barrier is a strong sheet barrier with n 8.5 mils high strength cross-laminated polyethylene backing topped with a 69 mil thick layer of TERM Sealant Barrier integrated into a high strength non-woven geotextile fabric. Total membrane thickness is factory controlled at 95 mils. 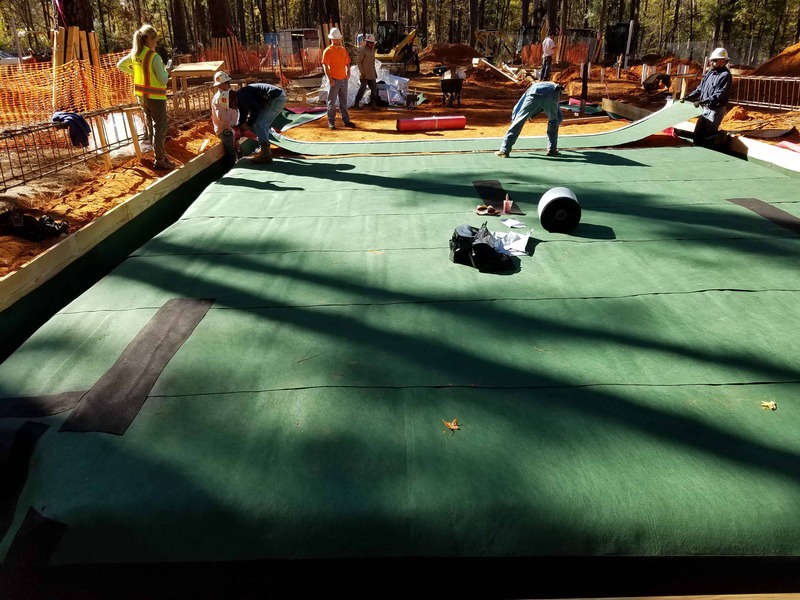 TERM Underslab Barrier functions as the full underslab waterproofing barrier that also blocks termites from coming through the slab. When building a structure, whether it be a school where children spend their days, or an office where one will spend 40 hours a week, it’s important to think about overall comfort and wellbeing of the occupants from the beginning. A structure built on cardboard carton forms is predisposed to having issues with termite and pest intrusion, unless proper steps are taken in the beginning to disrupt termite foraging. 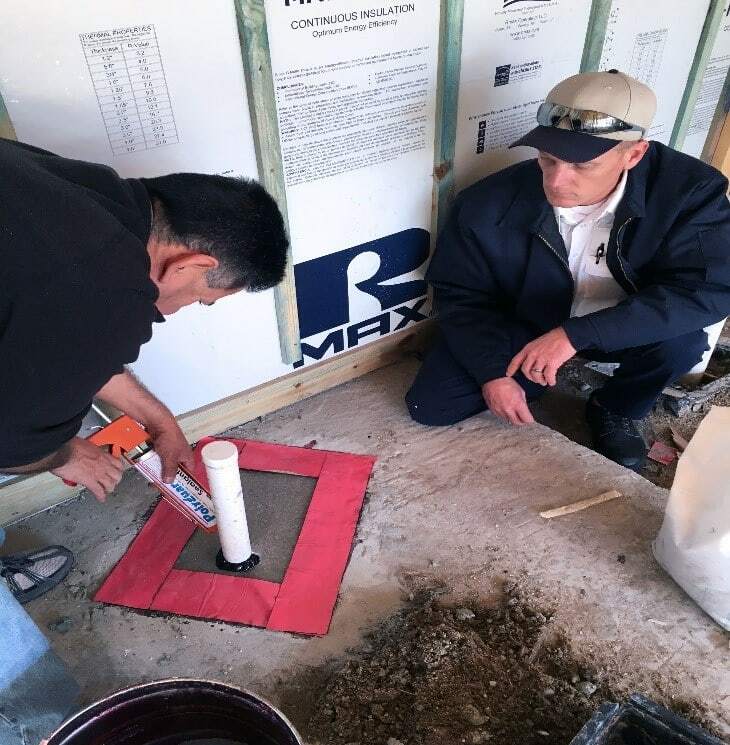 TERM Underslab Barrier complements the building envelope by functioning not only as the required waterproofing barrier, but also as a termite barrier. For additional information on the TERM® Barrier System products, please feel free to email me at ckrejci@polyguard.com.